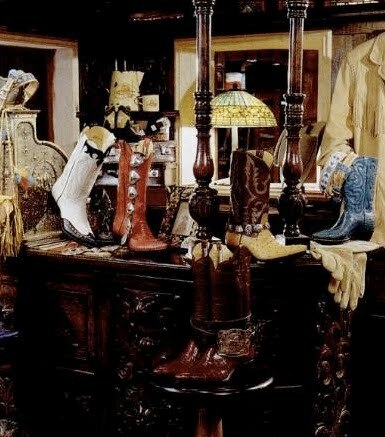 According to a press release, Billy Martin's upscale Western wear store, a favorite of celebrities like Billy Bob Thornton and Bruce Springsteen, is leaving the Upper East Side after 32 years. Opened in 1978, the shop was founded by former New York Yankees manager Billy Martin. Co-owner Doug Newton credits Mickey Mantle with the idea. Newton, Martin, and Mantle were celebrating at PJ Clarke's, said Newton, and "Mantle was wearing cowboy boots because he was an Oklahoman and country boy at heart. I wore them because I came from Colorado, and Billy wore boots because Mickey did." Mantle noticed that none of the fans who came to their table were wearing cowboy boots. He figured the footwear would be a hit in New York City. 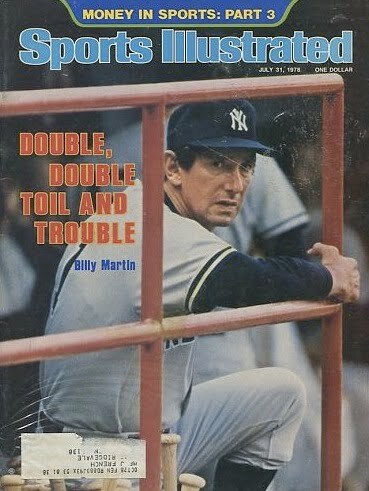 Said Newton, "And when you add in 'extra sales and profits' from western shirts, belts, buckles and hats--Billy chimed in--we could be on easy street and George Steinbrenner, his boss and nemesis, can go herd cats, or something." Then the "urban cowboy rage" swept into town and they were a success. In the recent press release, Mr. Newton said, "The closing is a result of several factors, but the bottom line is that our bottom line was not in the black." I guess this is sorta kinda too bad, but in terms of the essence of Vanishing New York, it almost seems irrelevant, no? 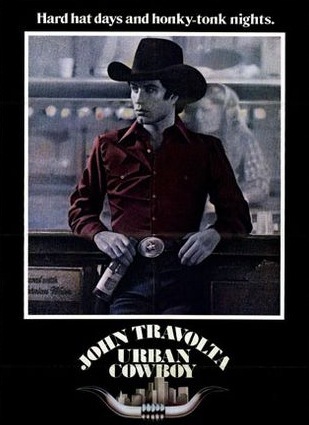 Joe Buck from Midnight Cowboy was a trendsetter! 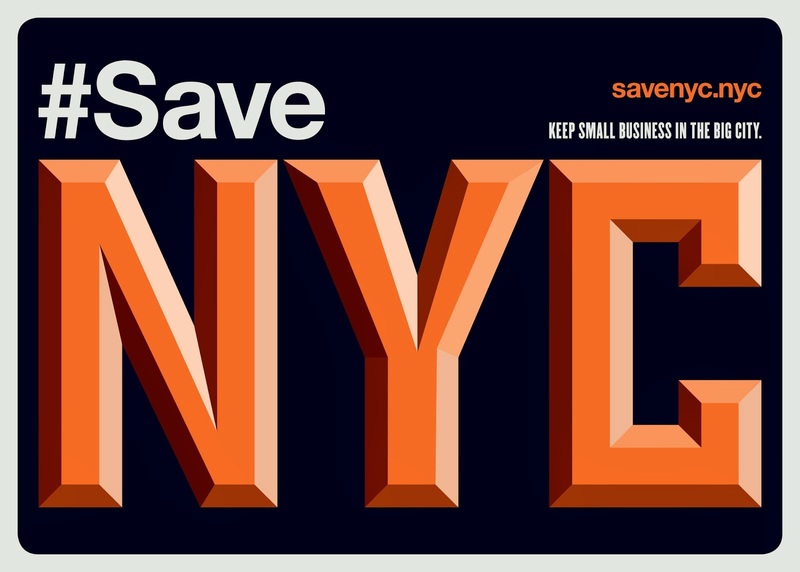 @babydave...It is quite relevant as any true NYer knows the loss of ANYTHING from the pre-guiliani NYC is one more sign of a "Disnyfied Sleeping Beauty" version of the city that never sleeps.